Founded in 1959, the United Soccer League is one of the premier amateur leagues in the United States. Affiliated with US Soccer through the Eastern Pennsylvania Soccer Assn, teams from the USL regularly win the Amateur, Open and Womens Cup titles in Pennsylvania. It was a weekend of goals, with 32 scored over five games. 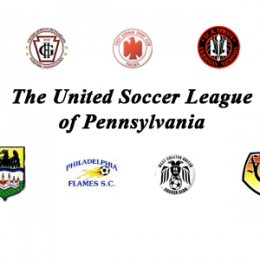 Results from the opening games of the United Soccer League of PA’s men’s and women’s divisions’. Phoenix Sports Club tightens its grip on the men’s and women’s top spots. A wet weekend led to some match postponement’s but West Chester United defeated Predators in the West Chester Derby. In the mens majors, Predators remain in first place. In the women’s majors, Phoenix United is at the top of the table on goal difference. The weekend’s results from the United Soccer League. 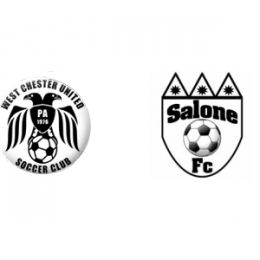 The match to determine the Eastern PA representative for a berth in the US Open Cup features West Chester United v Salone FC. 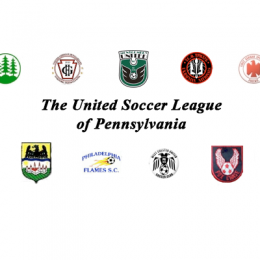 The weekend’s State Cups and United Soccer League of PA Men and Women’s results plus upcoming PA Women’s, NJ Women’s and PA Men’s Amateur Cup fixtures.